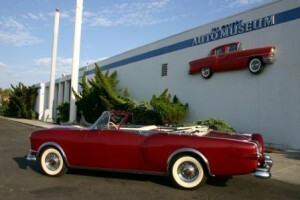 For many years, Oxnard was one of those requisite pit stops between LA and Santa Barbara. It wasn’t a place I even considered visiting until recently. Lobby at the Embassy Suites Mandalay Beach Resort. Now, Oxnard is now its own destination and has its own story to tell. Although it’s still developing compared to more populated tourist destinations nearby, Oxnard’s secret is out, and gentrification is quickly claiming another seaside community. The economy of Oxnard still reflects its agricultural roots, but now you’ll see many new housing communities sprouting up, along with a myriad of retail establishments catering to this booming influx of people. Oxnard is happening, and it’s happening now. Unlike many other seaside communities, Oxnard housing is still relatively affordable, especially considering its proximity to the ocean. Drive along “F” and “G” Streets, and you’ll see sprawling Craftsman homes that rival those in Pasadena, except for the exorbitant costs. Lawns are expansive, and the lots are deep. Croquet anyone? Smaller homes and condos freckle the area, all sporting prices that are far more affordable to similar properties in Los Angeles, Ventura and Santa Barbara. Fine dining? Oxnard has several restaurants that rival some of the better places I’ve enjoyed in Los Angeles. 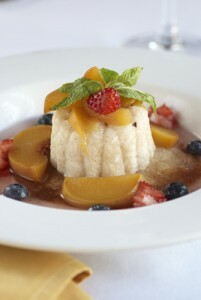 Check out La Dolce Vita, braced in the heart of the historical Heritage Square. This place has a welcoming vibe, succulent food, and colorful history. Owner/Chef Michelle Kenney hosts cooking classes at La Dolce Vita and her staple of wonderful creations will appeal to the most discerning of diners. We really enjoyed their Tomato Basil Soup, Pumpkin Ravioli and Pork Loin. The architectural wonders nearby are amazing as well. Stroll Heritage Square to experience its rich tapestry of history, reflecting the early roots of Oxnard. If you’re looking to stay at a seaside resort, Oxnard fits the bill with their Embassy Suites Mandalay Beach Hotel and Resort. 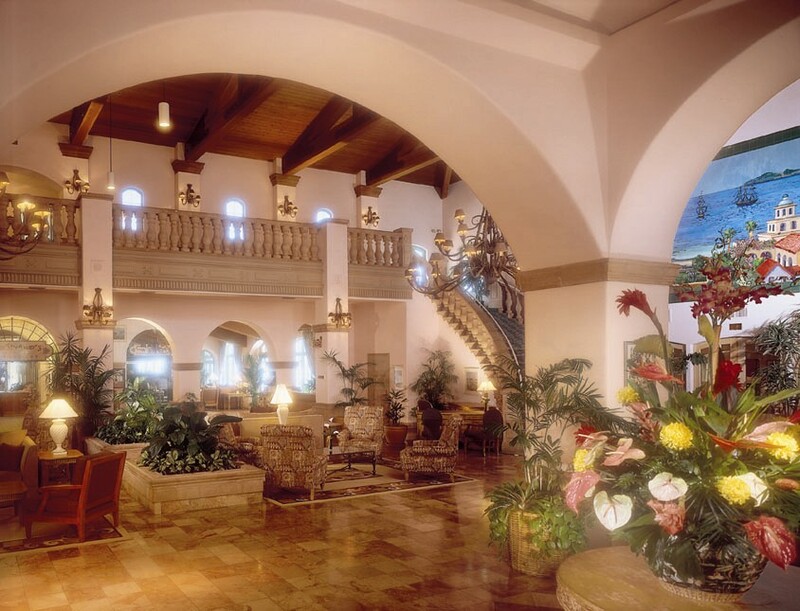 This opulent property has recently been refurbished to provide many upscale amenities that travelers now expect. 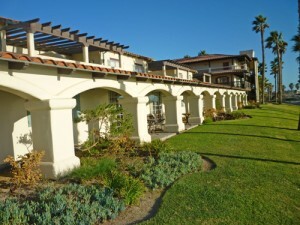 Book a room facing the Pacific and enjoy bike paths and walking trails adjacent to the property. Pools and a workout facility are on hand if the beach is not your thing. If you’re feeling lazy, simply plop down in your lounge chair like we did and count the pelicans as they glide through the air like 747s. The resort also features a nightly Manager’s Reception and a fully cooked breakfast the following morning. 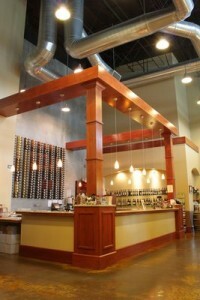 Even wineries are taking the plunge into Oxnard, with the Herzog Wine Cellars providing a number of kosher wines. Wine enthusiasts can also enjoy an engaging tour of the winemaking process. Watch as hundreds of bottles are funneled through the metallic trenches, donning corks and foil before being dressed with labels and packed into their respective cases. You many also want to check out Herzog’s restaurant, Tierra Sur. 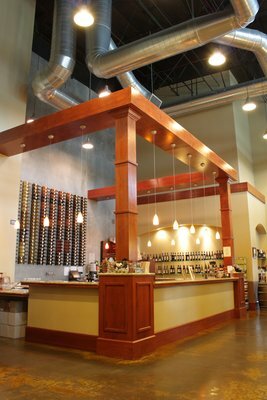 Many other wineries punctuate the areas surrounding Oxnard for those who want to explore. If museums are your thing, there are a number of them in Oxnard as well, but since I’m an old car junkie, I particularly enjoyed taking a step back in time at the Murphy Auto Museum. There’s nothing like the design of these vintage vehicles. Outdoor enthusiasts can explore the Channel Islands, a mere boat ride away with Island Packers. Anacapa Island, the closest of the islands, is only an hour away. On the way over, watch for whales and dolphins as sea lions play tag in the surf. Naturalists will host you on an easy hike around the island, or if you prefer, you can hike it on your own. With gas prices gouging everyone these days, many people are opting to travel closer to home. Airports can be a test of patience, and security checks don’t often set the tone for a relaxing time away from home. I like getting in a car and planting my feet in the surf an hour later. Why not give Oxnard a try the next time you’re contemplating your next vacation?